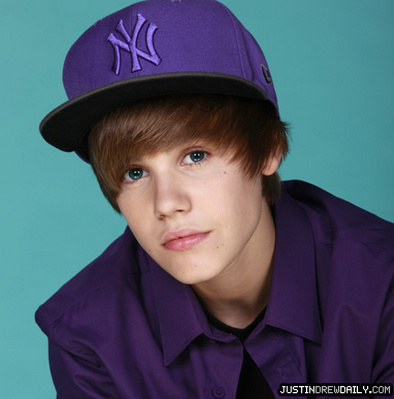 Justin Bieber witb BLUE EYES <3. . Wallpaper and background images in the Justin Bieber club. why does he have blue eyes in this pic? thats a god photoshopped work!! wow ..i like his blue eyes !! !